Hello, all! 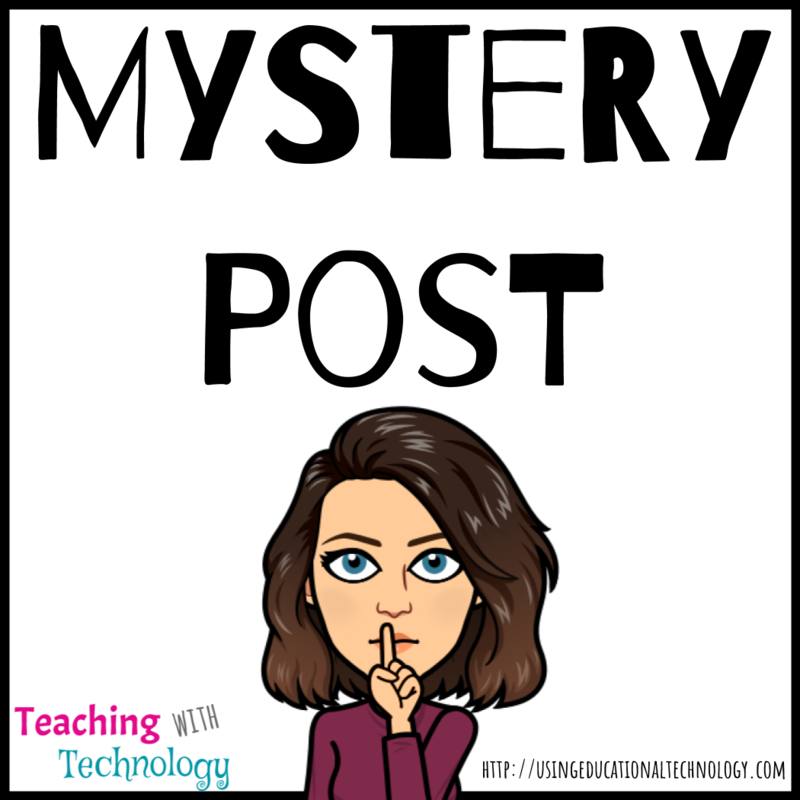 Welcome to the first installment of the monthly “Mystery Post” from Teaching with Technology! October seemed like a great time to debut this new feature of my newsletter, with Halloween and all things spooky popping out this month. The Mystery Post for this month isn’t a single post, but a collection of posts on one of my favorite topics, flipping the classroom. I began my flip a few years ago when my district adopted a 1:1 technology initiative, and I’ve changed an aspect of my flip almost every year since then. –> the freedom my flip provides me with. I’m not tied to lecture with my flip and am instead able to share content with my students through instructional video, monitor their progress and provide effective feedback, all while working with my students in a one on one or small group learning atmosphere. –> the flexibility I’ve gained as a teacher as a result of my flip. My flip has allowed me to gain valuable instructional time with my students by cutting down on the amount of time I spend in the front of the classroom, talking at my students. My flip has given me the opportunity to relax a bit when it comes to “getting through” content, and instead focus more on providing my students with choices for how they demonstrate what they’ve learned. –> the freedom my students have with our flip. I was talking with a group of students yesterday and was soliciting feedback on how they feel they’re learning the content in our class. One student said, “I like the videos because I feel like I can get what I need and rewatch if I have to, then as you questions if I need it.” This student completely described the “why” behind my in-class flip. Students work through content more at their own pace and ask me or members of their class if they need help. YASSSSS!!!!! –> relinquishing the reins a bit. Yes, I’ll admit it. My name is Bethany, and I’m a control freak. I don’t like to ride in the car with anyone because (in addition to getting carsick) my anxiety is through the roof because I’m not in control. While I was pregnant with both of our daughters, my doctor would wait until the end of my appointment to check my blood pressure because it was always high when I entered his office. Why, you ask? Simply because my husband drove the hour and a half from our hometown to the doctor’s office and Mrs. Control Freak Bethany couldn’t just chill. So yes, allowing my students to work through the material at their own pace has the potential to freak me out. However, I’m doing better. After all, it’s not about me in my classroom; it’s about providing my students with an engaging and effective learning environment. And now, it’s time for the main event! —DRUMROLL— the Mystery Post! 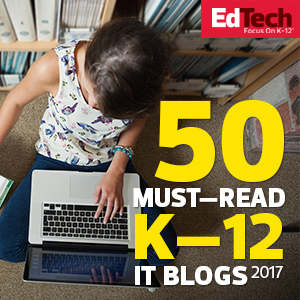 Click here to access all of my posts about the flipped classroom and be sure to head over to Edutopia to read my post about great technology for the flipped classroom. 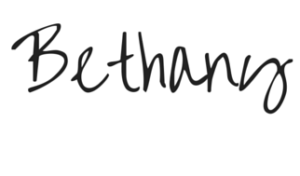 If you’d like to learn more about how I flipped my flip, you’ll LOVE Chapter 1 of Illuminate! Hello, friends! I’m coming to you this evening from my desk in our basement on the evening before I head back to work after our extremely brief, but much needed, Easter break. Next year, my district will be adopting a new calendar that allows us to count hours instead of days, which means we will be at school more minutes but fewer days. This means that my eleventh year of teaching will finally include a “Spring Break” week … I haven’t had that since my college days! Woohoo! As we enter April, I think it’s a great time to reflect upon changes that I’ve made in my classroom, changes that will be made, and how the most important people in the room – my students – are learning. I was fortunate enough to attend and share at two great conferences in February. I LOVE presenting and learning at great conferences because I get to connect with so many amazing educators that I wouldn’t get to meet otherwise. My session topics ranged from “It’s not about the tech; it’s how you use it!”, to “Flipping the Flip,” to “Creating Engaging Lessons using Nearpod.” In the first two presentations, I talked a lot about my version of the flipped classroom and how we use HyperDocs in Social Studies. Many educators I talked with after my sessions asked if I would feel comfortable with other teachers observing how we do things in my classroom, and my response is always YES! My classroom door is always open! Engage – students familiarize themselves with learning targets, view quick videos, play games relating to the topics we’re learning, go on virtual field trips with Google Earth, etc. They’re required to post on a Padlet, a Google Form, or an Answer Garden something that they’ve learned about the topic. Explore – on this step, students create Quizlet flashcards to for unit vocabulary and can use text or digital resources to do so. If students are “looking for something to do” throughout the duration of the unit, they can review their flashcards as well. Explain – here, students complete instructional videos through EDpuzzle. They are required to take notes as they progress through the videos, but I’m not a stickler for how they do so. Some students prefer to take notes digitally, others would rather use a notebook, and others like to sketchnote. Apply – this step requires students to apply their knowledge of concepts learned throughout the unit while creating a product that demonstrates their understanding. 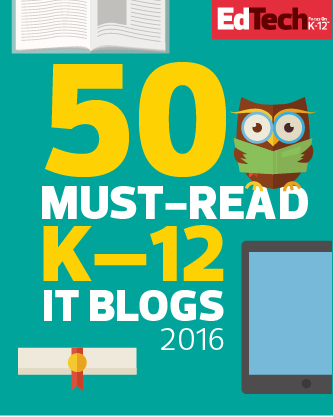 Students create infographics, eBooks, screencasts, essays, digital conversations, flipbooks, mindmaps, etc. The main points in this step are that students are required to choose how they will create a representation of the concepts they’ve learned and that they will apply the concepts. This is where students don’t necessarily struggle, but like me less, we’ll say. The “apply” section requires them to explain and apply their knowledge of, for example, the 22nd Amendment’s limits on executive power. It’s not enough that they know what the 22nd Amendment does … I also want them to be able to discuss how this amendment limits presidents, provide examples of what this amendment looks like in action, etc. Basically – I make them think more about the concepts their learning. Review/Reflect – this section includes reflection Padlets (reflection topics include: what did you learn? What should we review? Digital study sessions, etc. ), review Kahoots and Quizizz games, review videos, etc. Anything that will help them review the content they’ve learned throughout the unit. Extend – this phase is FUN! Activities in this phase are totally optional, but if students complete them, they can earn bonus XP (I’ll revisit my XP system soon!). Activities in the Extend phase require students to contact elected representatives, create Hashtags through History, create their own Cabinets, etc. It’s awesome! Students work asynchronously through the HyperDoc. Per their request, we establish specific due dates for completing videos, the apply section, extend activities, etc. While the students are working, I’m answering individual questions, re-explaining concepts to small groups, or providing feedback on student responses via EDpuzzle. When the HyperDoc activities are complete, students work on their unit study guide. The day before the exam, we play a variety of review games and I encourage students to participate in digital study session through Padlet. That’s it! This is how our Government units are structured! How do you use HyperDocs in your classroom?